Ernst Lubitsch is primarily remembered for the comedies he made in America, such as Ninotchka (1939), which was co-written by fellow émigré Billy Wilder, and The Shop Around the Corner (1940). While still working in Germany, he alternated between large-scale historical epics such as Madame Du Barry (1919) and Anna Boleyn (1920), and lighter fare such as this, reportedly his own favourite of his German films. 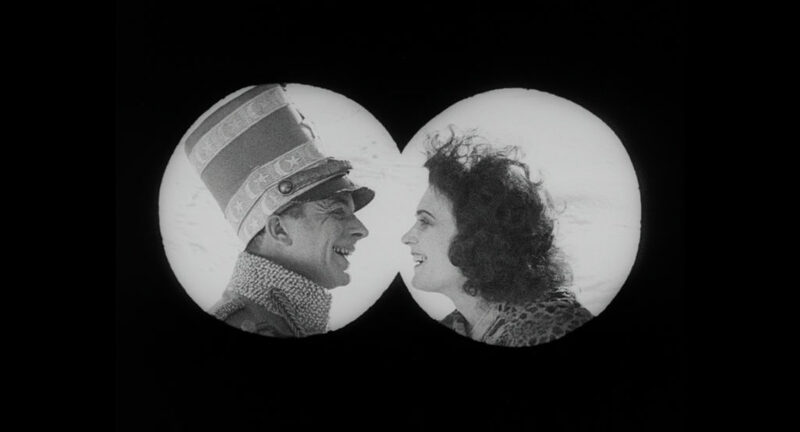 It stars frequent collaborator Pola Negri as a bandit leader who falls in love with the new lieutenant of a local fort. 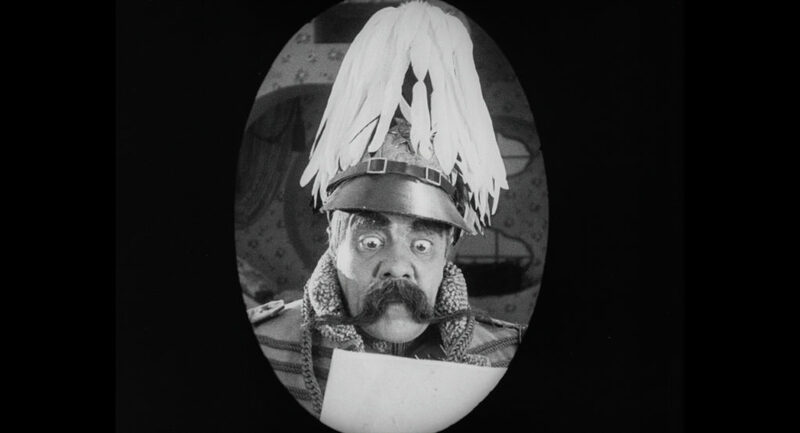 Thus the stage is set for anarchic, exuberant comedy, largely at the expense of the German military.